It certainly feels like that. But in the end, well, it's simply life. 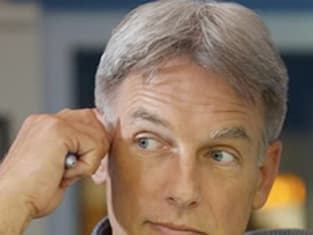 Gibbs: There's no right way to be his son. Ducky: Just as there is no right way for you to act as his father. The pain of watching a parent age is unlike any other. I vividly remember the first time my mother needed help brushing her hair. Ducky: It certainly feels like that. But in the end, well, it's simply life.